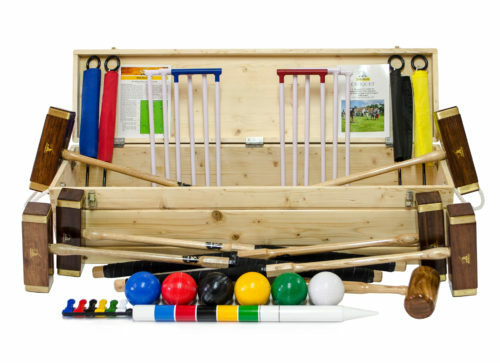 Croquet sets built by Wood Mallets provide users with the level of precision that they require. 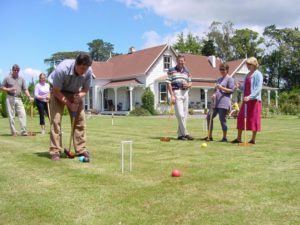 Anyone who’s experienced the intricacies of croquet agrees – it’s a serious game that demands precise equipment. 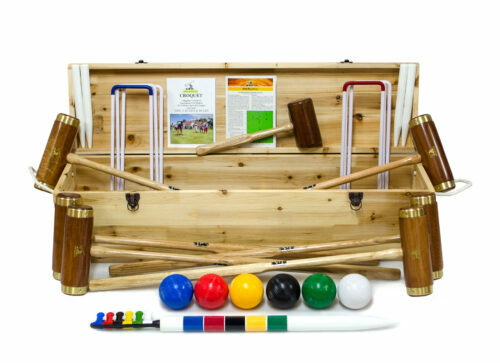 At Wood Mallets we manufacture a range of croquet sets that will enhance the enjoyment of this vindictive and highly competitive game. 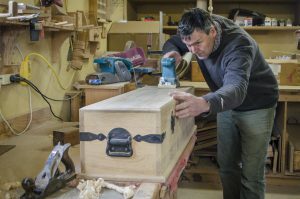 Our sets are made from the best possible materials sourced from around the world and become family heirlooms treasured by generations to come. 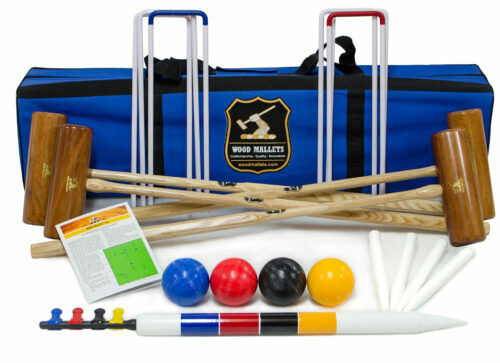 Many of our customers have previously been frustrated by purchasing inferior toy sets. 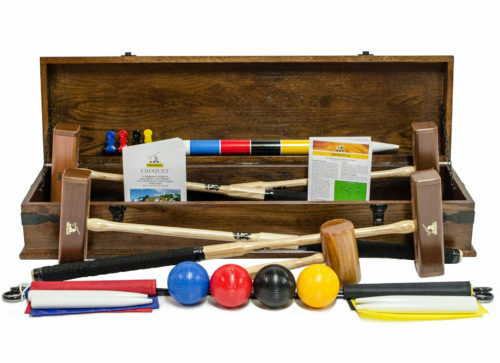 We’ve been making croquet equipment since 1982. 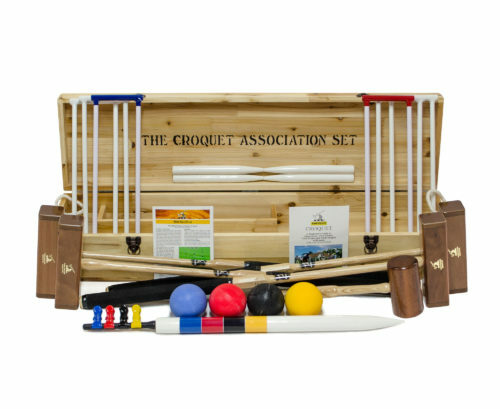 The croquet rules state that the balls should weigh 1 pound each and unlike the majority of sets on the market, all our sets compliant. Even our cheapest Garden mallets have hand shaped octagonal handles made from English ash. They are of the highest quality and value available worldwide as hundreds of our customers testify. We can usually deliver anywhere in the world in less than a week and we pass on a 70% discount from DHL and TNT couriers.